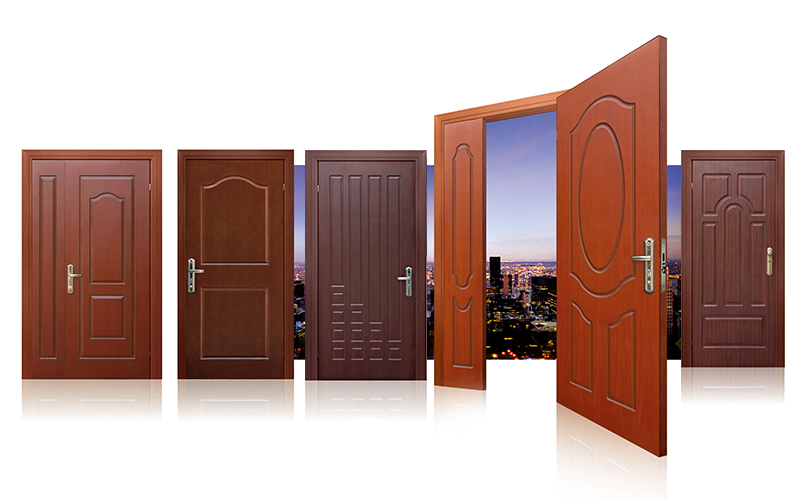 Fire-resistant & heat-insulation timber doorsets with steel Structure is mainly composed of door frame, door sash, fire-lock, fire-hinge, latch. The components all meet requirements of fire-integrity and fire&heat insulations. The inner door is filled with pearlite synthesized door core. The melting temperature of hardware fittings, including fire-lock,fire-hinge, fire-door-closer, fire-latch, fire-sequencer, is above 950℃. 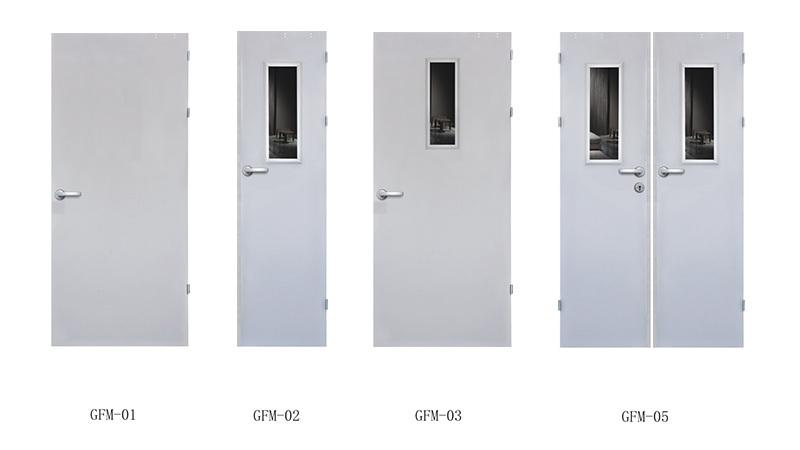 The assemblies have all passed tests of national fire departments.The inner notch of door frame is lined with fire-resistant expanding seals, which will rapidly expand in high temperature. All the timbers have been specially processed of fire prevention and flame-retarding, so this doorsets have good performances of fire-proof, sound&heat insulation and environment-friendly.Outward door sash is made of wood veneer. The moisture content of wooden frame, framework and veneer is below 12%. 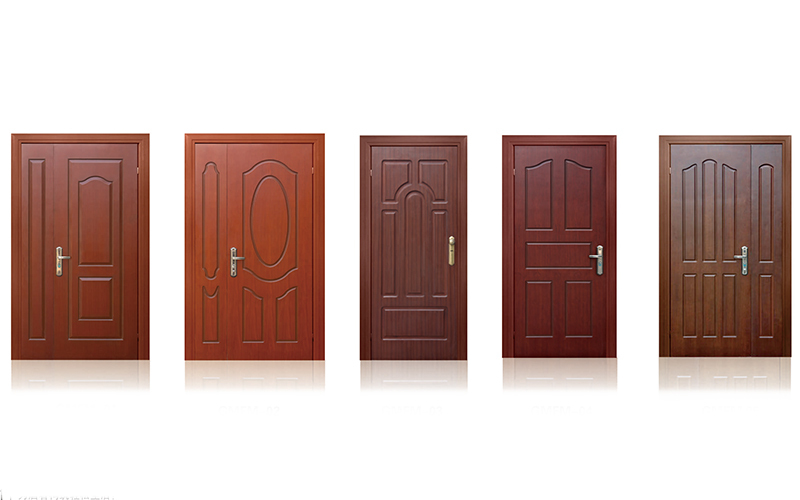 The finish paint is nitro paint or polyurethane, wich makes doorset good decorative effect.